Where is this “Spring” of which you speak ?? 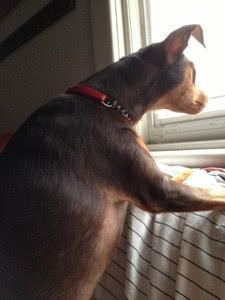 This entry was posted in Life in General and tagged minpin, puppy by Sprocket. Bookmark the permalink.